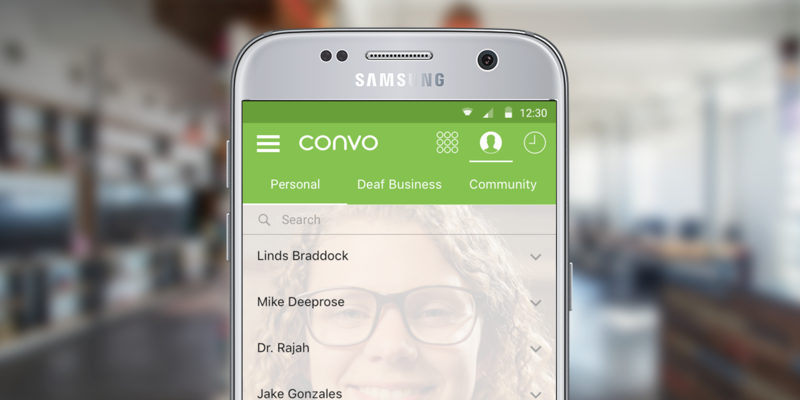 We've redesigned Convo for Android with you in mind! 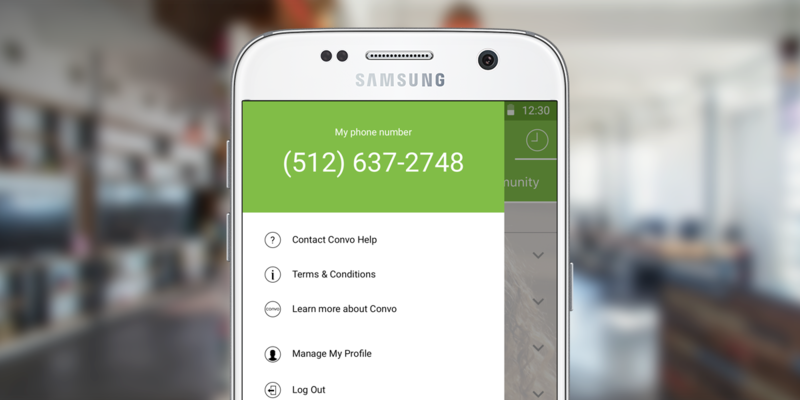 Before making a call, you can check yourself out and make sure you look presentable with our self-view feature! Forgot your phone number or not sure which phone number you are using? No problem! You can quickly access the menu by sliding your finger to the right. This will open up a menu showing your Convo number. 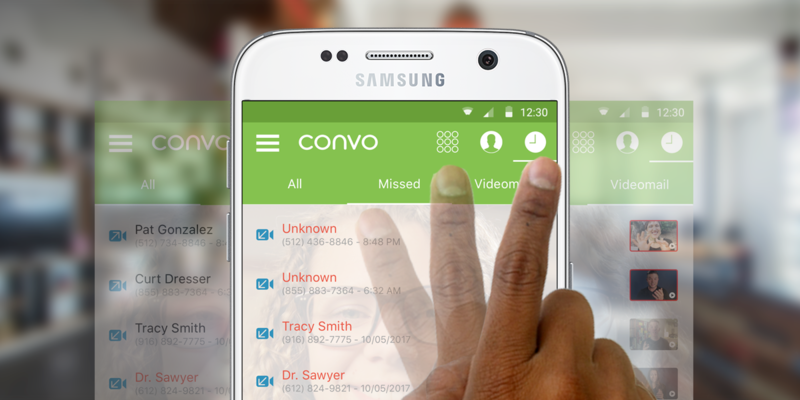 Under the Personal tab, you can keep a list of people you usually call and you can quickly dial them via your Contacts. You can find a specific person by either searching for their name or scrolling down your list until you locate them. Our Directories are your tool in developing and maintaining connections in the community. This is where you can search for local and nation-wide Deaf businesses and organizations, professionals, and schools in your community. 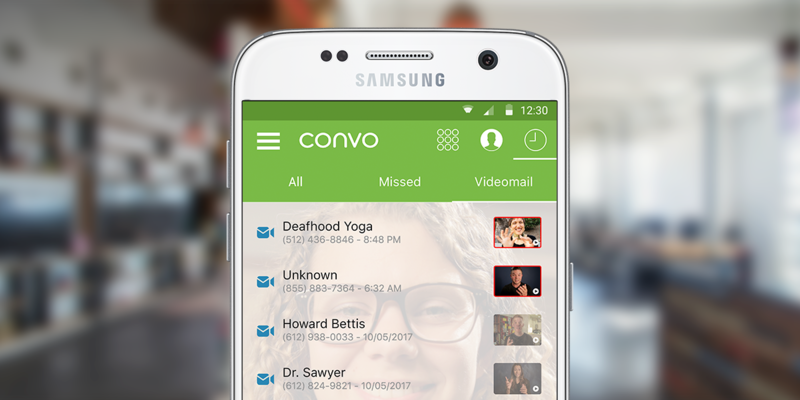 Our videomail feature makes it super effortless to catch up with those that leave you messages. 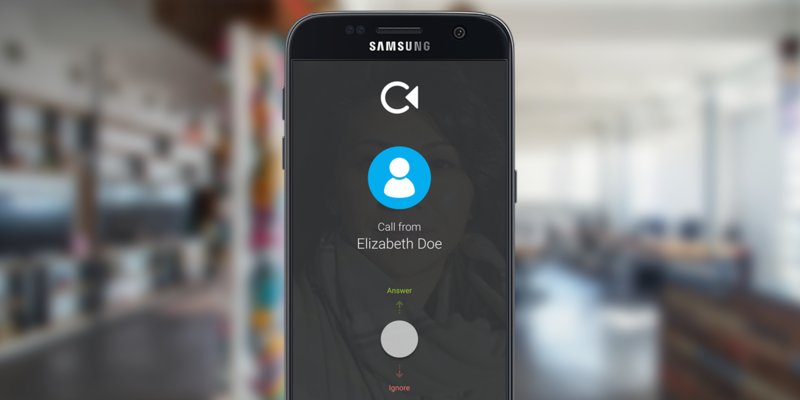 When you get a call, you will see a full screen notification and our sleek design makes it convenient for you to answer or ignore—and decreases the chance of missing a call! We designed the whole app experience with you in mind—especially navigation—and we've made it incredibly easy to access different features. How? 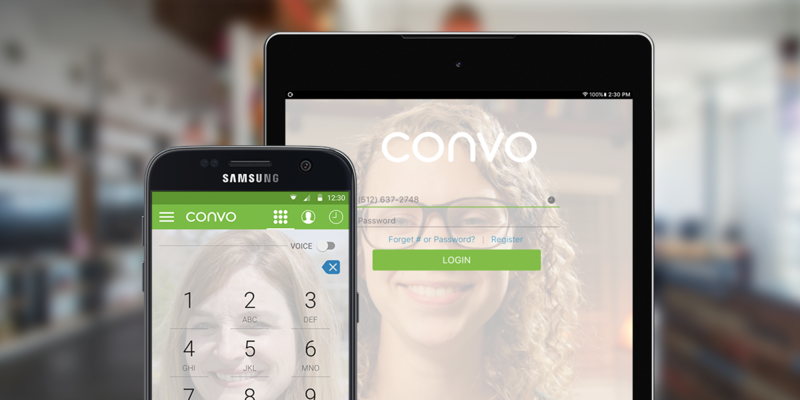 Just swipe with your finger to access our awesome features carousel-style! Secondly, register for a number.